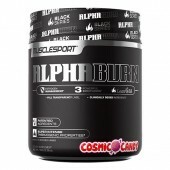 AMP-V is a pre-workout fat burning supplement. 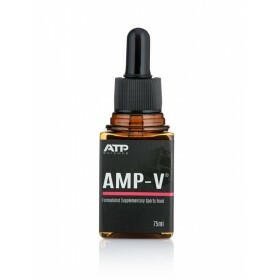 AMP-V is a combination of essential fatty acids and essential oils that work on a variety of strategic targets to maximise fat burning before, during and after exercise. The product is 100% active ingredients, there are no fillers, no sweeteners, no artificial flavours and there is no wasted space. Every drop is active. 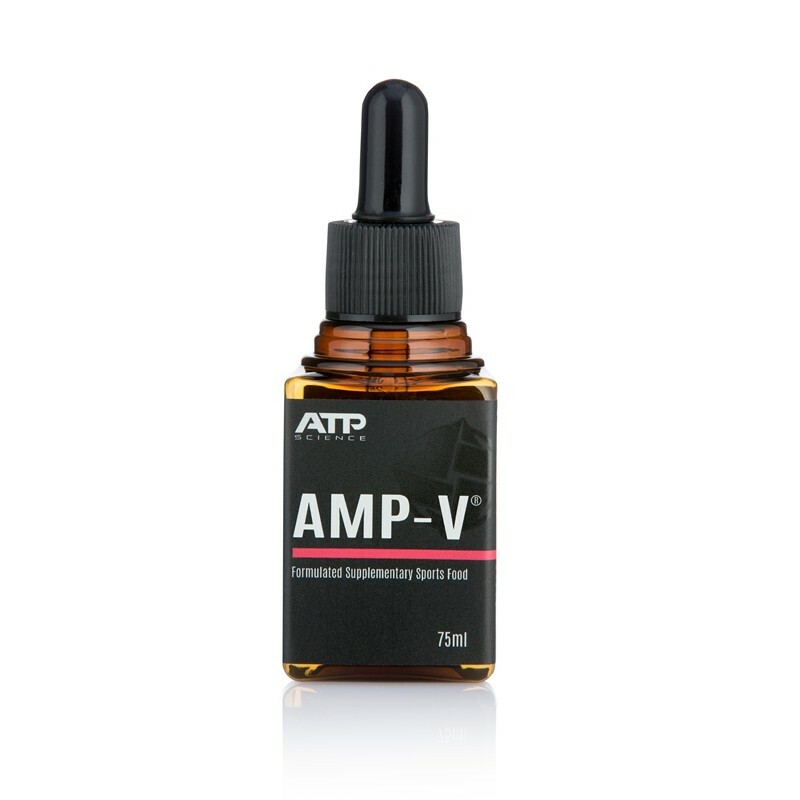 AMP-V is flavoured with therapeutic essential oils at doses that have been studied and shown to be effective for performance enhancement and maximising fat burning. 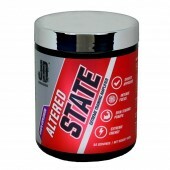 • Fasted cardio – drink 2ml pre-workout on an empty stomach, may use again intra-workout. 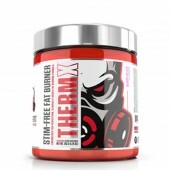 Fat Burning supplements aka “fat burners” make up a large proportion of sales in the sports supplement stores, pharmacies, general health food stores and grocers. You may have done this yourself before; but you definitely know someone who has done all of this. And you may have noticed ALL OF THE ABOVE work. They work for a particular person for a particular period of time. BUT all of the above suggestions will stop working in that particular person at a particular point in time and the person must change. Why? Because we are adaptive organisms that want to be the same, we don’t want to change. So when we start changing the body freaks out and starts reversing its changes to go back to normal (equilibrium). Building muscle is an adaptation, just like burning fat is. But we can’t just keep burning fat and building muscle or we will get out of balance so the body will stop it from happening. Our body just wants to stay the same. The definition of a stress; is anything that makes a change in our bodies. Making significant changes to someone’s body composition is a stress and the body will fight it. We have to work on a holistic approach to fat loss by understanding the hierarchy of energy usage and the ways in which the body will fight against change. Subconsciously we constantly want to return to “normal”. The information provided here will help you to change your “normal”. Understand that it takes a holistic approach to change and maintain the changes long enough to create your new normal pattern that may serve you better than the destructive pattern you were stuck in. 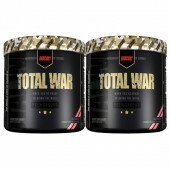 The strategy will include varying diet, exercise and supplemental strategies. Understand that diet and exercise strategies will need to be tailored to the individual and working with a good coach / PT that can work with you to test and measure change accurately and advise when to switch / adapt diet and exercise can be essential in some situations. We will supply a diet and exercise strategy as part of this educational material that can be used as a guide or a temporary starting point; but many people will need some extra guidance from a coach / PT that can help with meal planning, injury management etc. 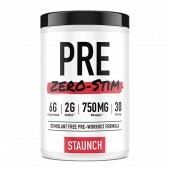 • Pre-workout fat burners usually contain nutrients, amino acids and botanicals that aid in the oxidation of free fatty acids to provide an energy source. 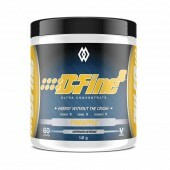 • Nutraceutical supplementation – to correct / prevent deficiencies – carnitine, chromium, iodine, tyrosine etc. 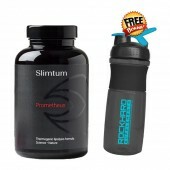 supplemented just in case they are deficient or may become deficient as part of a fat loss campaign. Or hyper-doses are used to try to push the body to do more due to abundance or imbalance of nutrients. 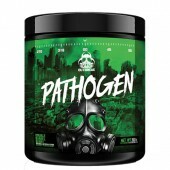 • Appetite regulators supplemented around meal times to suppress appetite and reduce food intake through various mechanisms, most commonly using bloating enzyme blockers and bulking fibres and modified starches or amphetamine-like compounds that shut down digestion. 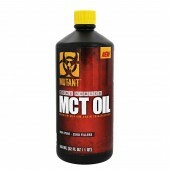 • Metabolism stimulators – via thyroid (e.g. 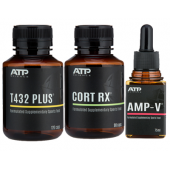 ATP Science T432 plus) or via caffeine and / or amphetamine-like stimulants that work via the adrenal glands and central nervous system. The above mentioned strategies all work in particular people at particular times. The challenge is getting the right combination of diet plus exercise plus supplementation to create a system that works for you. 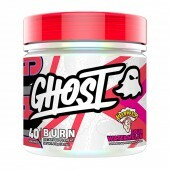 So how does “fat burning” and “fat burners” work? “Fat burning” is another word for fatty acid oxidation. Burn fat to give you energy. 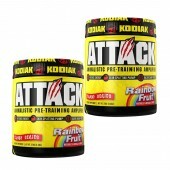 There are 2 essential ingredients and 1 piece of machinery required for fat burning. 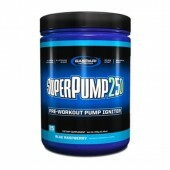 You need this pumped into the engine of our cells (mitochondria) to convert it into energy. The ATP-CP energy pathway (sometimes called the phosphate system) supplies about 10 seconds worth of energy and is used for short bursts of exercise such as a 100-meter sprint. This pathway doesn’t require any oxygen to create ATP. It first uses up any ATP stored in the muscle (about 2-3 seconds worth) and then it uses creatine phosphate (CP) to resynthesize ATP until the CP runs out (another 6-8 seconds). After the ATP and CP are used the body will move on to either aerobic or anaerobic metabolism (glycolysis) to continue to create ATP to fuel exercise. How, when and why do we burn fat during exercise? During exercise an athlete will move through these metabolic pathways. As exercise begins, ATP is produced via anaerobic metabolism. With an increase in breathing and heart rate, there is more oxygen available and aerobic metabolism begins and continues until the lactate threshold is reached. If this level is surpassed, the body cannot deliver oxygen quickly enough to generate ATP and anaerobic metabolism kicks in again. Since this system is short-lived and lactic acid levels rise, the intensity cannot be sustained and the athlete will need to decrease intensity to remove lactic acid build-up. Your lactate threshold is the point during exercise when your blood lactate levels exceed resting levels as your lactate production exceeds your lactate clearance and your blood lactate levels begin to rise dramatically. This is an indication that you have pushed past the point of exercise intensity where you have enough oxygen for aerobic metabolism (oxidation of fatty acids, carbs or protein). Fatty acids are loaded full of energy; about 2.25 times as much energy liberated from fat as there is from sugars and protein. These Free Fatty Acids (FFA) can come from dietary triglycerides or they can be mobilized from fat cells and transported via the blood. During higher intensity exercise, triglyceride within muscle can also be hydrolysed to release fatty acids to burn. Definition of triglyceride – a compound consisting of three molecules of fatty acids bound with one molecule of glycerol; a neutral fat that is the usual storage form of lipids in animals. Definition of lipolysis – the breakdown of fats and other lipids by hydrolysis to release fatty acids. Lipolysis breaks down triglycerides from our foods and from fat cells to liberate free fatty acids and glycerol. 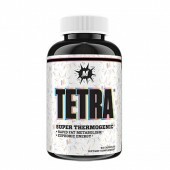 Your body’s natural process of lipolysis normally provides more than enough FFA for your resting energy requirements. So exercise and controlling energy in: energy out is extremely important to make sure you are utilising the liberated FFA before they go back into storage. At the start of low intensity exercise, lipolysis increases further, thereby providing sufficient FFA to provide energy substrates in excess of requirements. However, lipolysis does not usually increase further as exercise intensity increases, and fatty acid oxidation becomes approximately equal to the total amount of fatty acids available when exercising at about 65% of your maximal exertion. So this means that your body naturally only releases enough FFA for fat burning to fuel exercise to a maximum of about 2/3rd of your maximal effort. It is important to note that the research shows that lipolysis increases most during exercise with an increase in sympathoadrenergic activity and a decrease in plasma ins-lin concentration. The importance of this observation is that it is important to prevent an ins-lin spike while attempting to induce the sympathoadrenergic activity with supplementary stimulants.